It is said that "he who sings, prays twice." 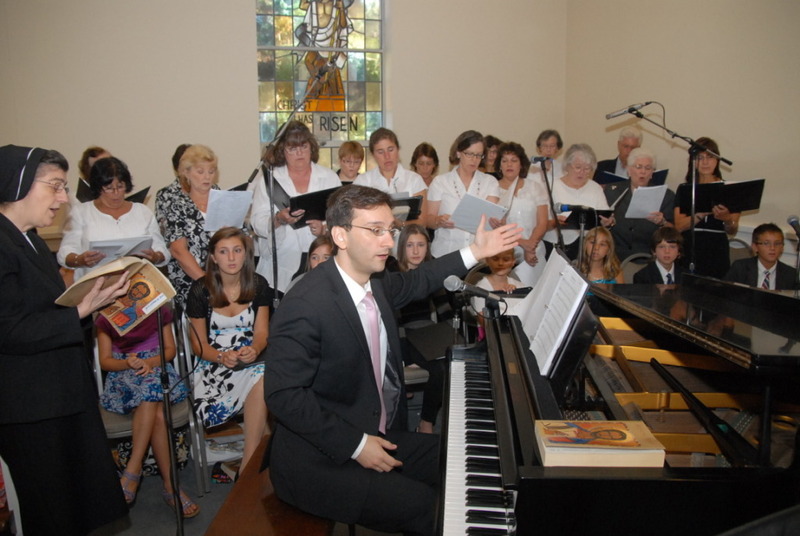 Our adult, children’s, and contemporary choirs inspire parishioners to participate more fully in Mass, and enhance liturgical celebrations with meditative song. No formal experience needed...just a love of music. Instrumentalists are welcome, too!